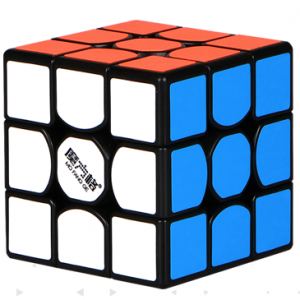 The new world top in 4×4 cubes. 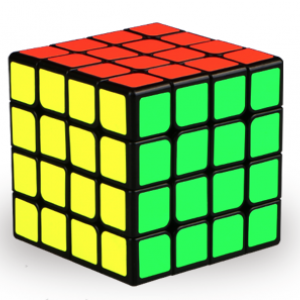 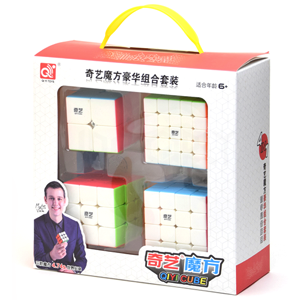 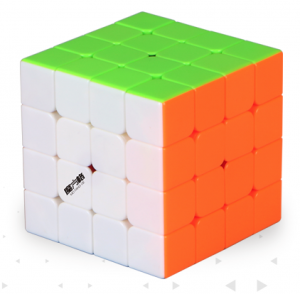 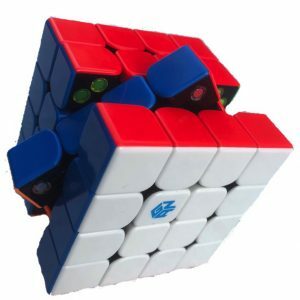 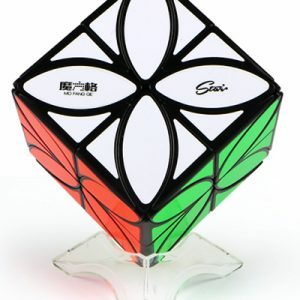 The smaller version of the successful WuQue 4×4 from QiYi Mo Fang, with magnets. 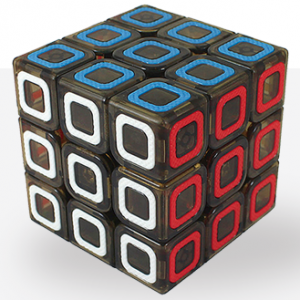 It only saves 2 mm, but it makes a difference, especially if you have small hands.